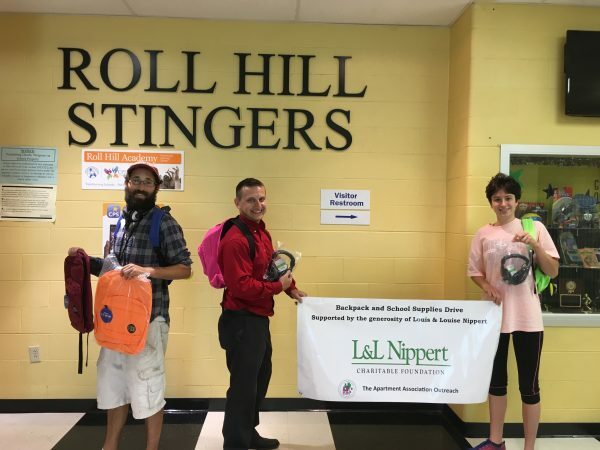 The “Back to School” program provides 1,500 children living in the Lower Price Hill neighborhood with backpacks and school supplies in conjunction with Santa Maria Community Center, along with other partnering groups. 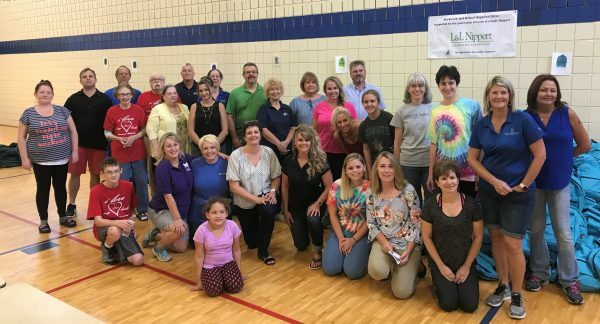 Over 60 volunteers are on hand to stuff over 2,500 backpacks with supplies! 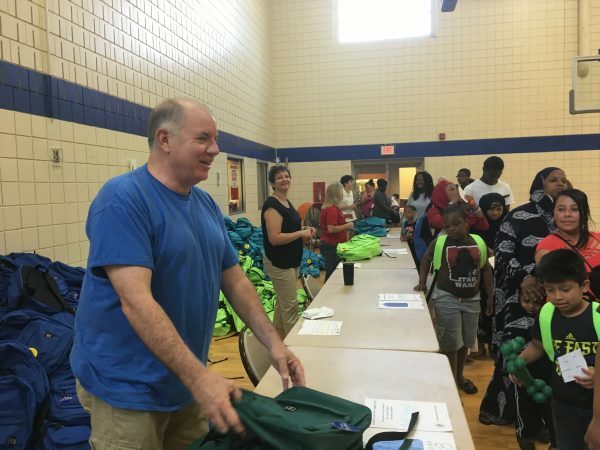 Each child receives a colored backpack with all the requested supplies. Many of these children have no pencils or paper of their own to be successful throughout the school year. The children are so thankful to receive the items necessary for the upcoming school year.